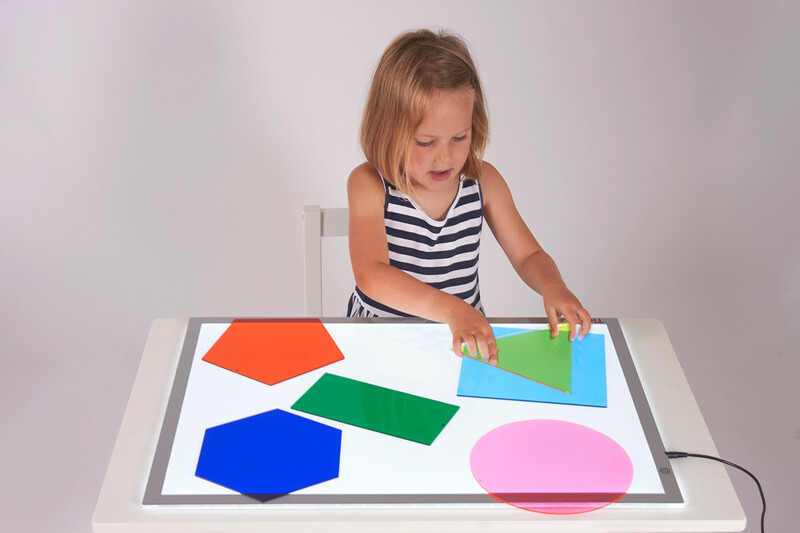 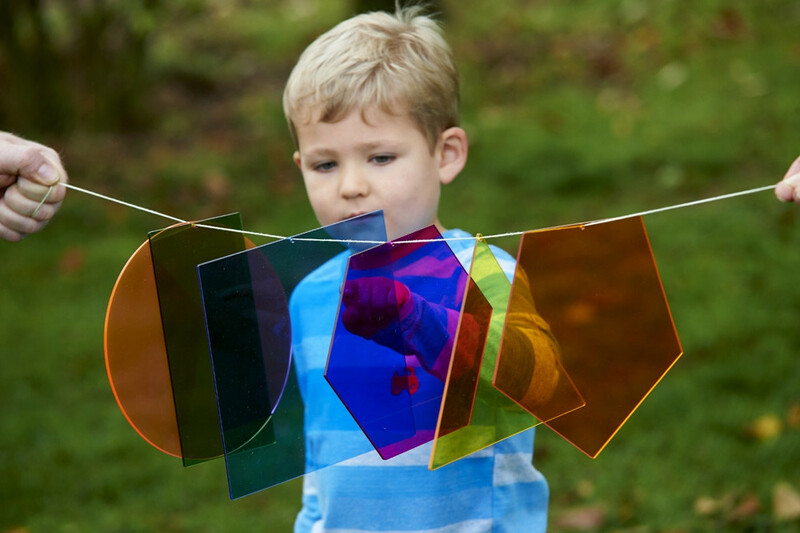 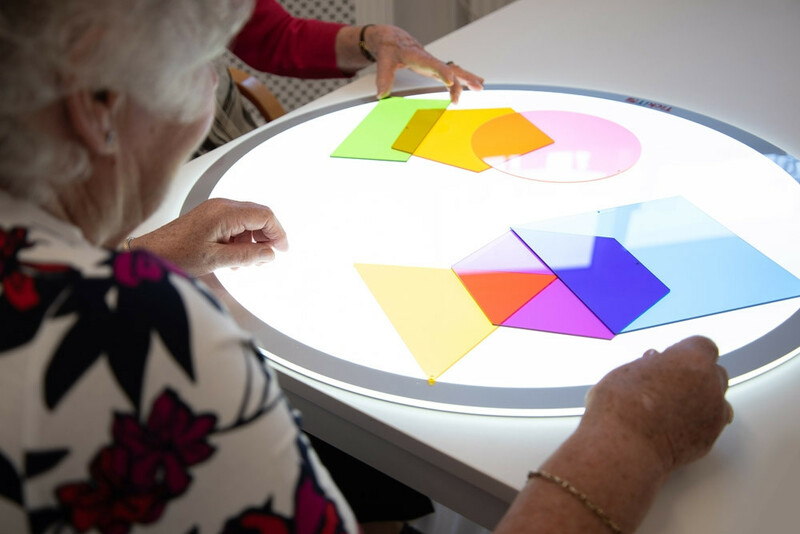 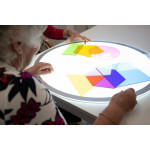 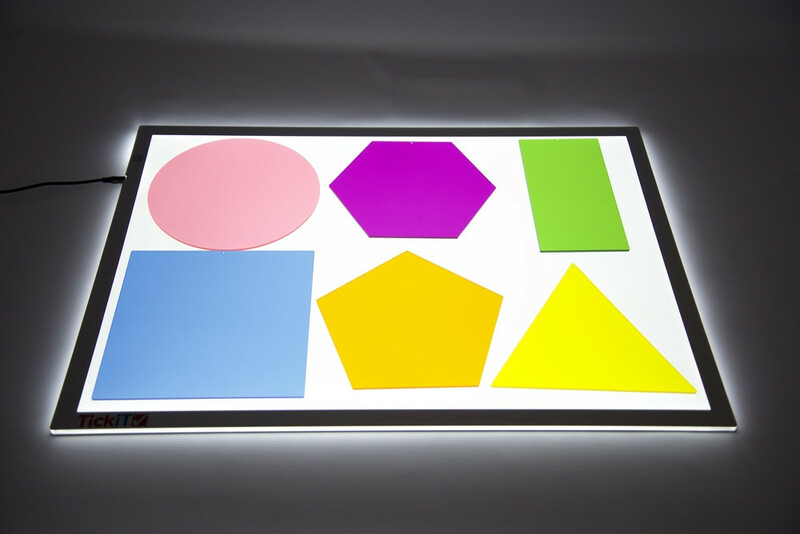 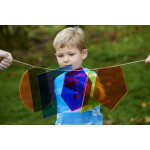 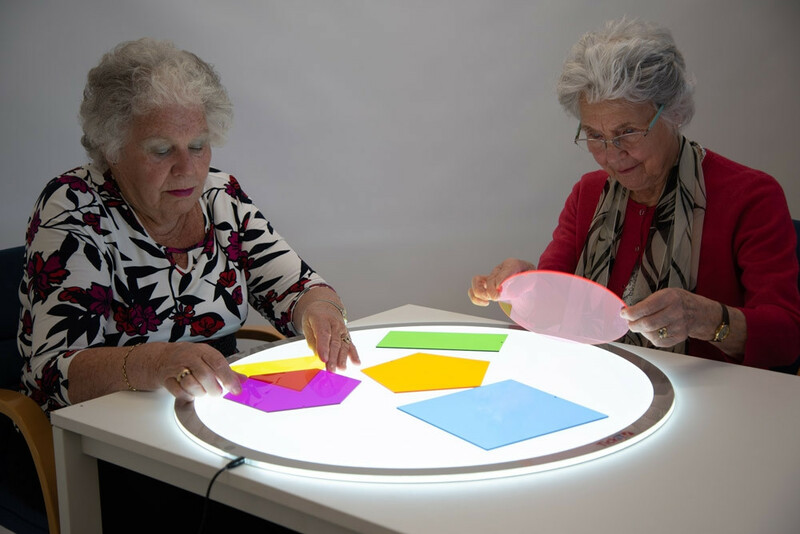 6 giant pieces of translucent acrylic in different colours and shapes (pink, blue, yellow, green, purple and orange – square, rectangle, circle, triangle, pentagon and hexagon). 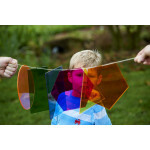 Use for shape and colour recognition, for colour mixing, using as templates, and to support mathematical development. 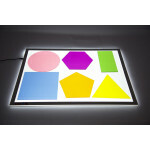 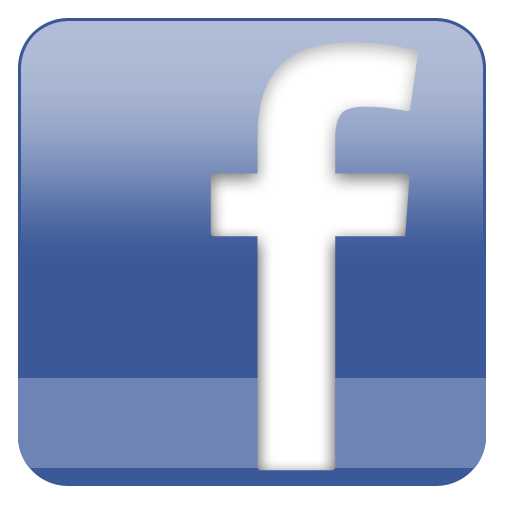 Ideal for use on a light panel. 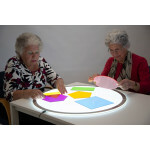 Size of circle: 200mm dia. 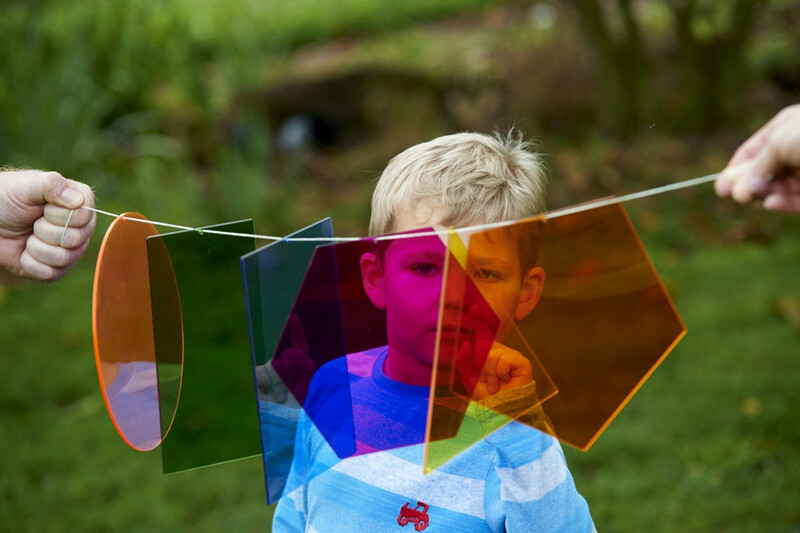 Pk6.